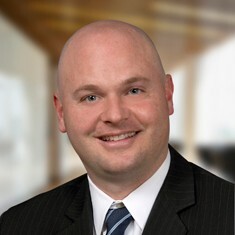 Sean Patrick joined Ackerman & Co. in 2009. He is one of Metro Atlanta’s leading professionals in the acquisition and disposition of commercial investment properties. As a member of Ackerman’s Investment Sales and Retail Advisory team, he represents buyers and sellers in strategic and opportunity investments. He focuses on retail investment sales. Sean has tallied more than $110 million in investment sales transactions in the last few years, serving clients across the country. Prior to joining Ackerman, Sean was Vice President at Bullock Mannelly Partners for twelve years and served as Project Manager at Wolverton & Associates and PBS&J for three years. Sean holds a Bachelor of Science degree in Civil Engineering from Auburn University.